We offer the following full flared air conditioning fitting kit with flared pipes at set lengths of 2.5 mtrs, 5 mtrs, 7.5mtrs, 10 mtrs. 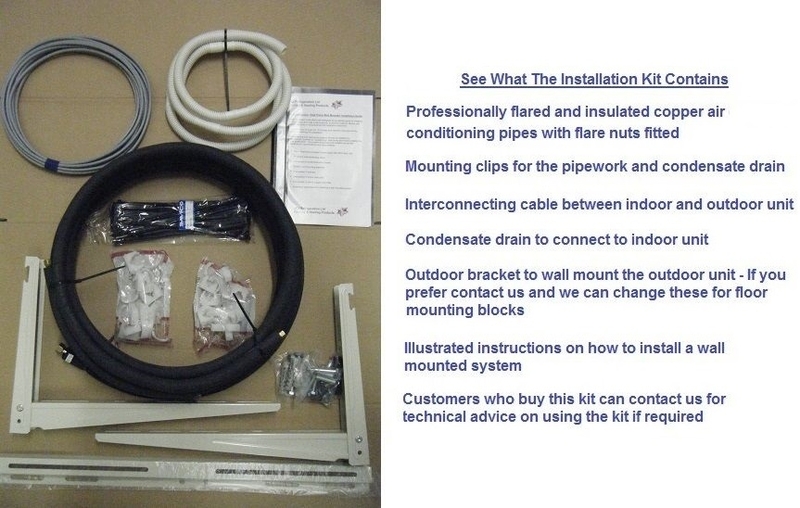 This kit is suitable for all air conditioning systems with a 1/4" and 3/8" pipework. 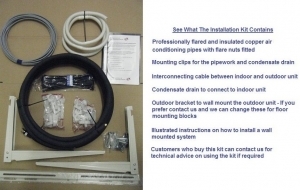 One of the key differences with our fitting kit is they are fully comprehensive and are used by our own installation teams, they contain everything that will be required for the installation of the system, including full illustrated fitting instructions. 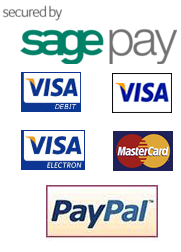 We also offer technical support to our customers on their install, via phone and email. Set of flared and insulated copper pipes the sizes being 1/4" and 3/8"